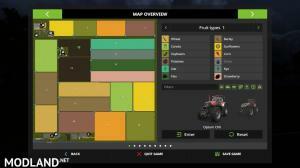 Emerald Rock Valley is a 4X map based on major grain farming. Crops include wheat, barley, canola, corn, potato, soybean, sunflower plus additional crops oat, rye, sorghum, strawberry, and flax. Sorghum and strawberry are both harvested with the corn head. And for those who enjoy mixing it up a little, there's a large BGA facility at the bottom of the map. 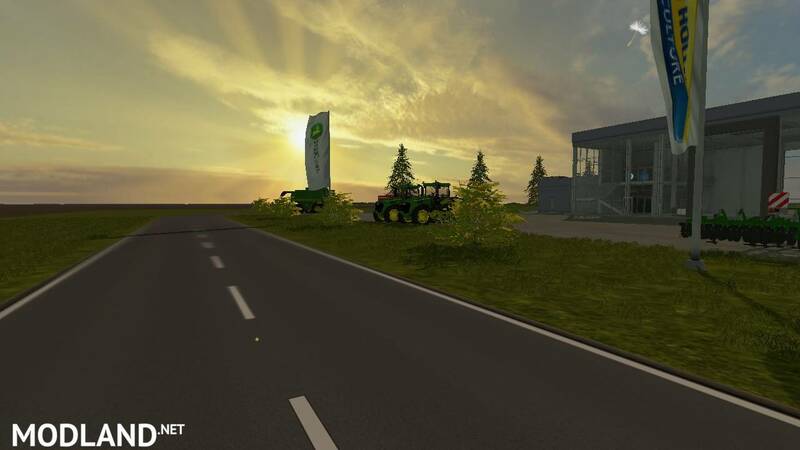 Map is seasons reaady and also Straw Addon ready with the pellet silos. Map is error free on my end. it may be a mod conflict. I've had that happen to me with this map. Take out all the mods and see if it loads. Remember guys this is a grain map. It's not for everyone. I built this map because this is the style of farming I like best as I grew up on a grain farm. I know there are some players who don't mind this style of map so that's why I posted it. Really like this map. 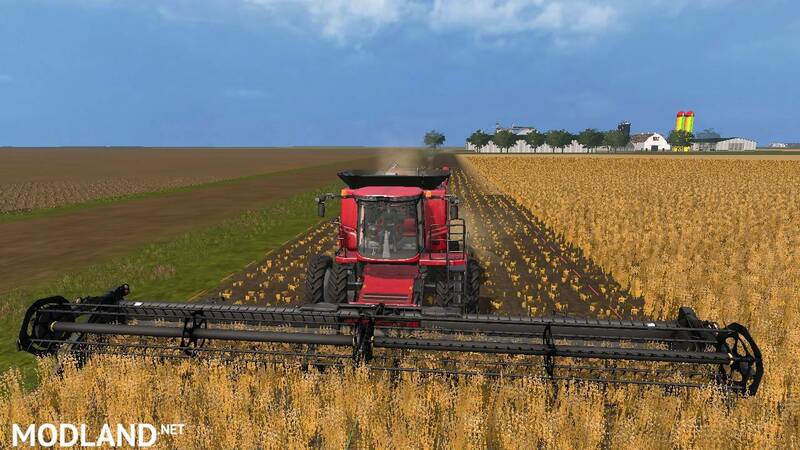 Working right now on getting the crops off and will then combine a few fields to make larger ones. Only thing I would love to see is a sell point at the Dekalb silos (at least I couldn't find one). Thanks for the map. Not sure what your plans are, if any, for future versions of this map. But if you are planning one is there any possibility that a sell point could be added to the Dekalb silo site. I have no skills regarding modding and really appreciate it when I find a good mod. Thanks in advance. Really enjoying this map. Do you have any plans on converting it to FS19? Again awesome map!